It works like this. The life expectancy of the average car battery is 3 years, while higher quality batteries can be can be rated for up to 5 years. Realistically, you could get lucky and find a battery that lasts much longer than that! Cars that are left standing for long periods of time, high temperatures, and accidentally leaving electrical devices on in your vehicle will all contribute to shortening the lifespan of your battery. Another factor in determining how long a battery will last is your habits and patterns. 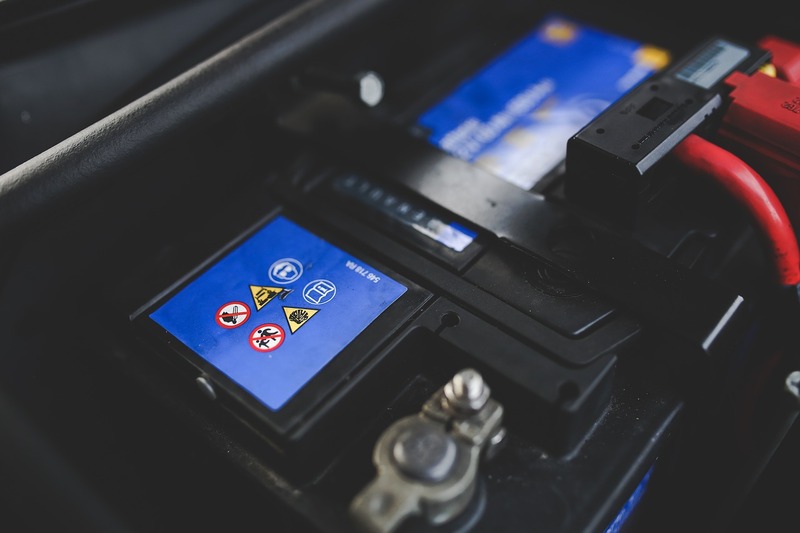 If you often make short trips in your vehicle, the battery will not have the chance to recharge fully, with will eventually corrode the battery and shorten its lifespan! For Questions Regarding Vehicle Batteries or to Book An Appointment, Call 519-338-2017 Today!